He writes books that are impossible to stop reading. And he doesn’t care one iota about the lack of sleep that he’s causing. “Sleep loss is the best compliment I can get as a writer,” he says. He’s been getting a lot of compliments. Laukkanen’s debut, THE PROFESSIONALS, was described by author C.J. Box as “a high-octane adrenaline and gunpowder-fueled rocket ride.” It’s an entirely accurate description. THE PROFESSIONALS introduced FBI agent Carla Windermere and Minnesota BCA (Bureau of Criminal Apprehension) Detective Kirk Stevens, a seemingly mis-matched pair who work together to solve a string of kidnappings being carried out by recent college graduates who are victims of the poor job market. The kidnappings start out as low-risk, high-reward affairs, but matters escalate quickly when they kidnap the wrong man. 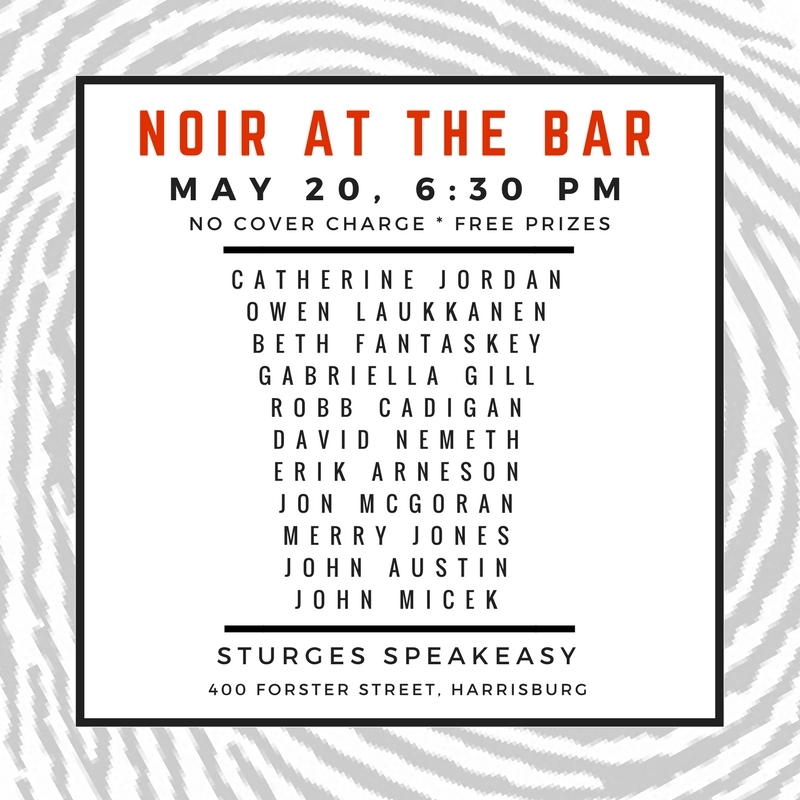 Laukkanen is equally at home writing from the perspective of criminals and law enforcement, a skill that he puts to good use in THE PROFESSIONALS. It’s an exciting book filled with tense, action-packed, short chapters which keep you turning the pages. I recently finished CRIMINAL ENTERPRISE, Laukkanen’s second novel, and all the superlatives given to THE PROFESSIONALS can easily be transferred to CRIMINAL ENTERPRISE. It’s another phenomenal thriller. 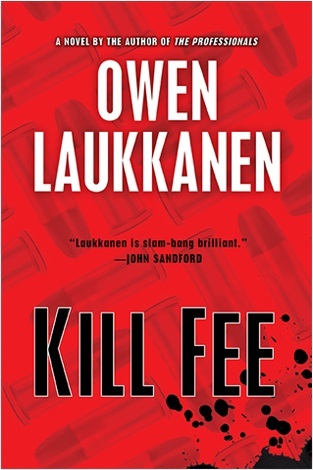 And I’m very much looking forward to KILL FEE, the third in Laukkanen’s Stevens & Windermere series, which will be officially available on March 20, 2014. I already know I won’t get much sleep that night. Here are Four Questions With… Owen Laukkanen.